Targeted badger culling in areas of Wales which are persistently affected by bovine TB will go ahead, the Welsh Government has confirmed. Announcing the move – part of a strengthened TB Eradication Programme – today, Cabinet Secretary for Environment and Rural Affairs, Lesley Griffiths vowed to take a more regionalised approach to eliminating the disease in Wales. 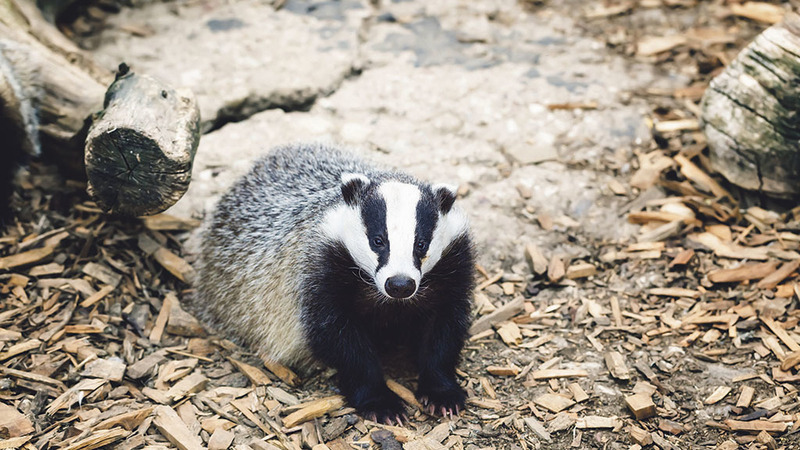 While the Cabinet Secretary continued to rule out the large scale removal of badgers similar to that being carried out in England, she said the measures were part of a comprehensive package borne from a wide ranging industry consultation. Wales’ chief vet Christianne Glossop told a bTB symposium in March that badger culling was expected to be rolled out. Speaking at the Senedd, Mrs Griffiths said: “Over the last few years we have made real progress towards eradicating TB in Wales. The number of new incidents has fallen by over 40 per cent since its peak in 2009 and currently 95 per cent of herds in Wales are TB free. “I have listened to the industries responses to our consultation and have fed what was appropriate and reasonable into the Programme. The Farmers’ Union of Wales and NFU Cymru welcomed the publication of the government’s strategy which they said addressed the disease in both the cattle and wildlife populations. Both unions had opposed the proposal to effectively add a further 60 days of movement restrictions for herds passing a clearing test, emphasising this would increase the minimum time period that any herd was under restriction to at least six months. FUW Bovine TB spokesman Brian Walters said: "As expected, the refreshed Welsh TB programme continues to focus almost entirely on cattle controls and the FUW has continued to reiterate members concerns regarding the implementation of measures such as regionalisation, without significant measures to tackle the disease in wildlife. NFU Cymru president Stephen James added: "This targeted approach will mean that only diseased badgers are culled and this is a step forward towards achieving the government and industry’s shared aim of a bovine TB-free Wales." 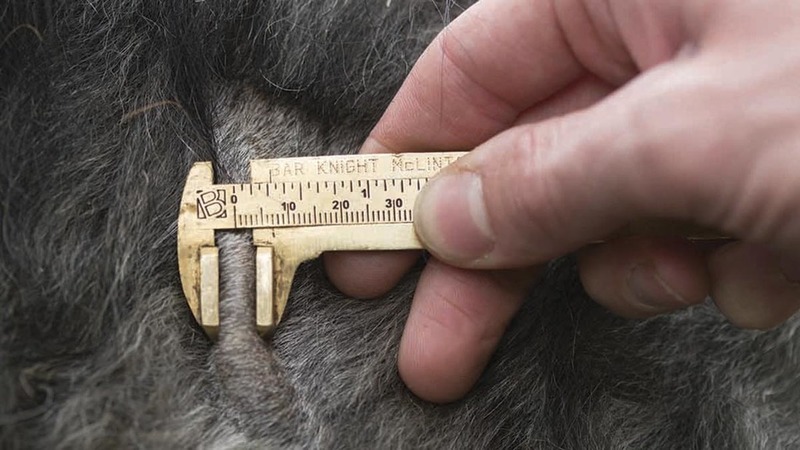 The British Veterinary Association said while it welcomed a more regionalised approach to the disease, it urged caution over moving forward with a trap, test, remove policy. BVA Welsh branch president Sarah Carr said: "We know there are limitations in the diagnostic tests that are currently available, which could result in infected badgers being released. "We are currently awaiting the results of a research project underway in Northern Ireland and it is too early to draw conclusions from that work." What do the new measures involve? From October 1, low, intermediate and high TB areas will be established in Wales based on bovine TB incidence levels. Enhanced measures will be applied in each TB Area tailored to protect the Low TB Area and reduce the disease in the Intermediate and High TB Areas. The enhanced controls include introducing post-movement testing in the Low TB Areas from October 1, 2017. This will protect the area by identifying infected animals at the earliest opportunity, before they can go on to infect others. This measure will also be introduced in the Intermediate TB Areas next year to stop the risk of the disease spreading from the neighbouring High TB Areas. The priority for High TB Areas is to continue to reduce the number of TB breakdowns. Under the programme, chronic breakdown herds will have individual action plans with disease control measures specifically aimed at clearing up infection in cattle. In these chronic breakdown herds, where there is evidence of infection in the badger population, the government said it would consider a range of options to reduce the risk of disease spread, including cage-trapping, testing and where necessary humanely killing infected badgers.